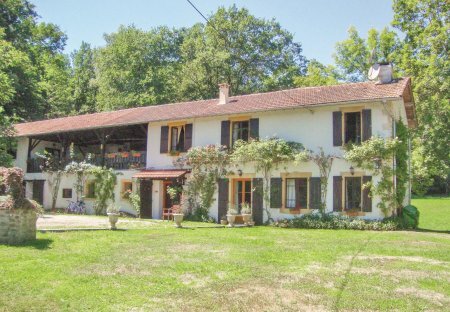 Rent villas and apartments in Ariège, the South of France with private pools. 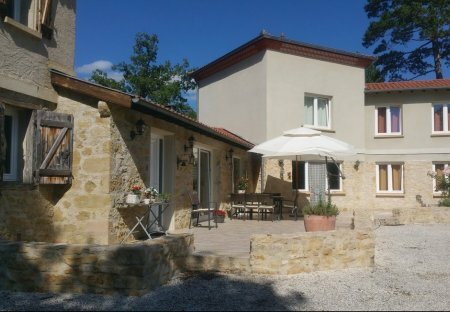 This 3 bedroom house is located in Buzan and sleeps 4 people. It has parking nearby, a gym and a spa. Chateau De L'Histoire is a 19th-Century jewel, which sits majestically on 100 acres of park, farm and woodland. This unique setting, at the end of a one-kilometre driveway. Arriving at Chateau De La Joie is a joyous event in itself. As you wind your way through verdant, patchwork hills at the foot of the majestic Pyrenees mountains. The River Touyre encircles this pastoral 18th century chateau in Midi-Pyrenees, where the old and new commingle. The owners, Nico and Rachel. South of Toulouse, on the edge of the Ariege, in the parish of St Ybars, you will find Chateau Ariege. Built around the middle of the 19th century for the Baronne de Nomazy.